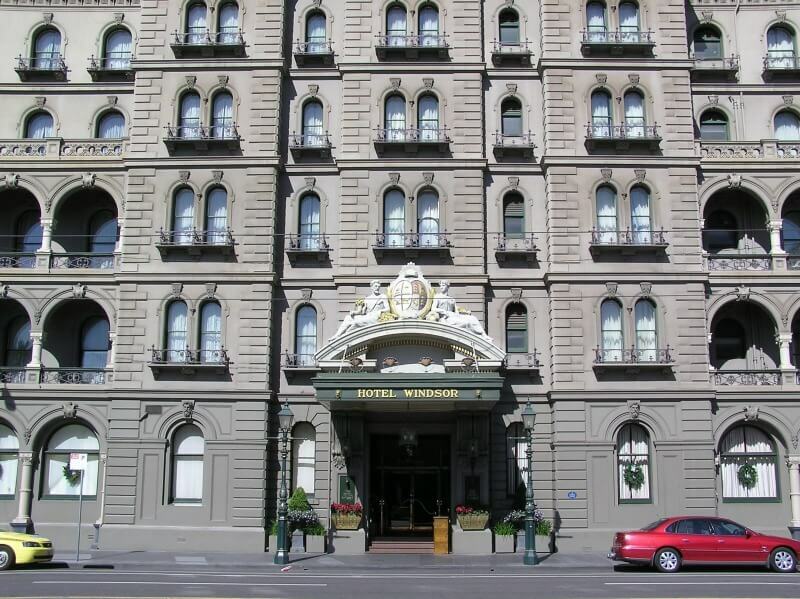 As soon as you arrive in Melbourne, you will notice that this is a city proud of its heritage. You will notice beautiful old buildings intermingled with more modern and dramatic structures. It's a 'look' that is uniquely Melbourne and it's an exciting city to explore. What better way to learn how this city was shaped, than visiting the historic sites that are scattered throughout the city. It's better than any text book study on the subject. You get to involve all your senses in the experience, making it all the more memorable. 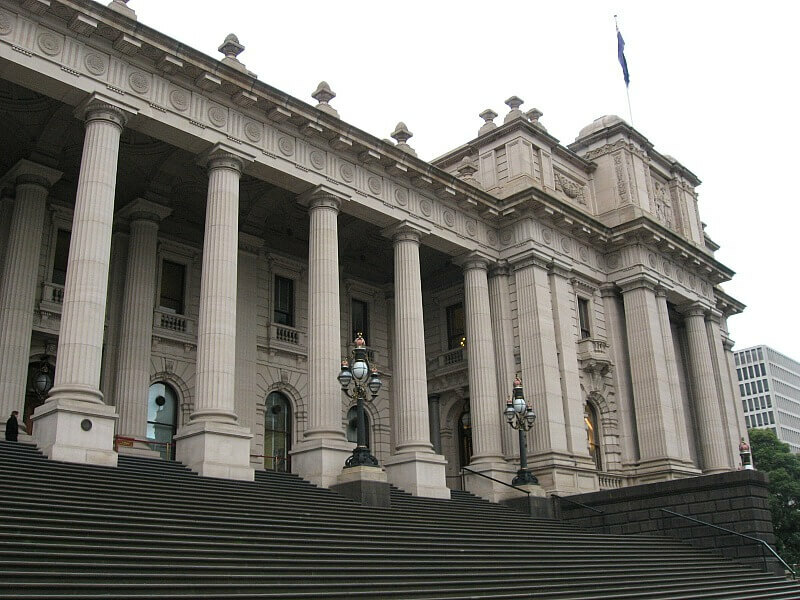 Because Melbourne was founded in the early 1800's, there was a massive push to build large structures to help rule, preserve and glorify the city. Some of these historic sights have been preserved and still proudly stand today. The first churches built, were the cathedral church of St James and St Patrick's Cathedral. These still stand today in all their original refinery. The foundation stone for St Paul's Cathedral was laid in 1880. 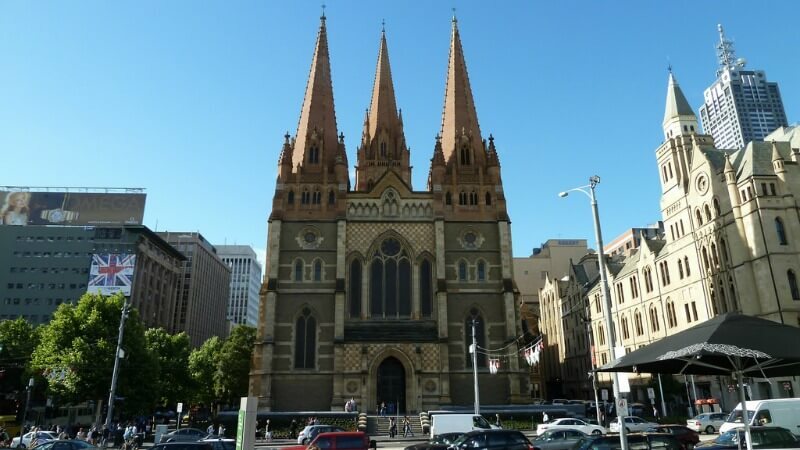 This church now stands proudly on the corner of Flinders Street and Swanston Street, opposite Federation Square. This is one of the historic sights that has to be visited to really understand the religious background of the city. Visitors love to wander through this amazing structure and read up on its history. With its beautiful stained glass windows and carved wood works, an excellent place to capture the awesomeness of the building from the inside. The organ is gigantic, towering over the congregation. Stand beneath it. It will take your breath away! You may be lucky to have someone playing it when you visit. The sound that comes from those pipes is incredible! Throughout the early years major constructions were built, such as the Princess and Queen Street Bridges, allowing traffic to flow from one side of the Yarra River to the other. These still stand in all their former glory. 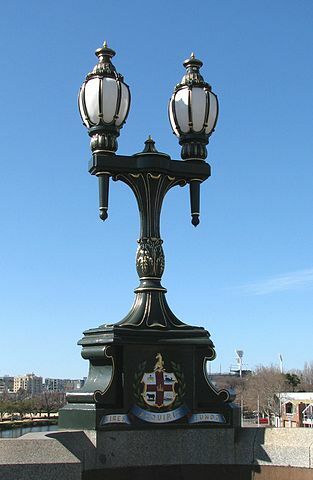 Don't miss the iconic street lamps on Princess Bridge. The lamps have been restored, removing all the lead based paint and corrosion. This work also included repainting the distinguishable, decorative crest and coat of arms. The decorative lights are a feature of the bridge. They provide a little old-world charm. The position of Princess Bridge makes it an excellent vantage point for camera enthusiasts. From here you can take in all the beauty that is Melbourne, the Yarra River, the Arts Precinct, Southbank, Flinders Street Station, St Pauls Cathedral and so much more. The bridge makes for an excellent position to view the annual Moomba Festival procession, the annual Zombie Walk and the fireworks on New Years Eve. 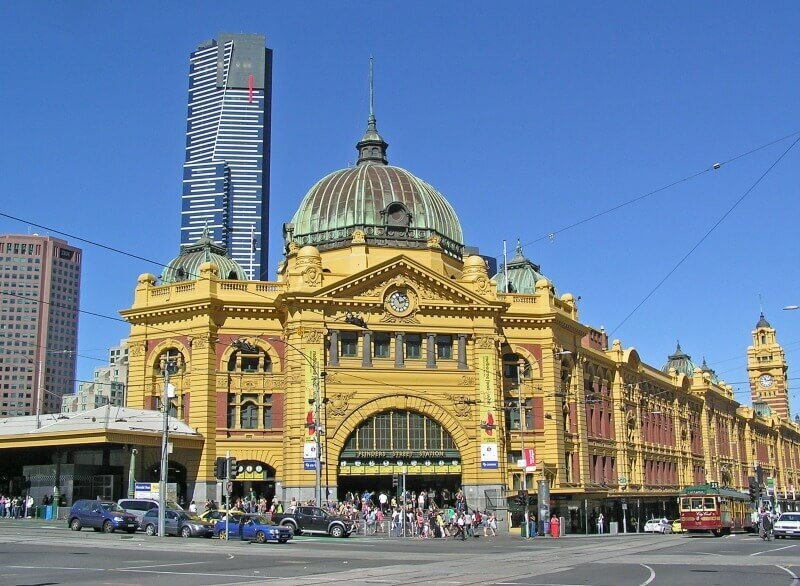 Flinders Street Station is Melbourne's oldest railway station and one of the city's true historic sights worth visiting. It stands on the corner of Flinders and Swanston Streets. Quite a landmark, with the front facade displaying the 'famous clocks' - hence the saying "Meet you under the clocks". The art deco stained glass windows inside are beautiful. 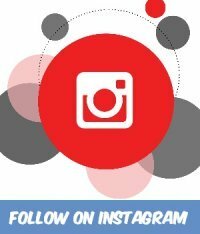 Don't miss this unique photo opportunity! When Melburnians say meet me "under the clocks" they mean the huge clock with 13 smaller clocks below it.These hover over the main entrance to the station. The clocks give the time of the next train on all the suburban train lines. For decades the 13 clocks of Flinders Street Station have been the Melbourne rendezvous spot of thousands of visitors, both local and foreign, to the city. Flinders Street Station in Melbourne, Australia. The taller building is the Eureka Tower. See the Historic Sights for Free. 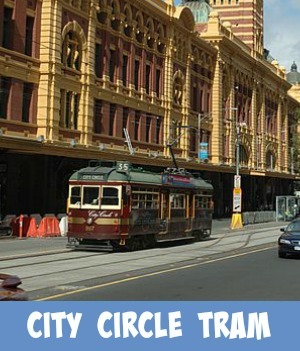 Enjoy a ride on Melbourne's Heritage Tram the free City Circle Tram an unforgettable experience riding a part of Melbourne's history. The "W" Class Trams, colored Maroon and Green, travel in a loop around the Business District of Melbourne. Take advantage of the fact that you can travel on the tram for FREE and stop off at any of the city's historic sights that you might want to explore. 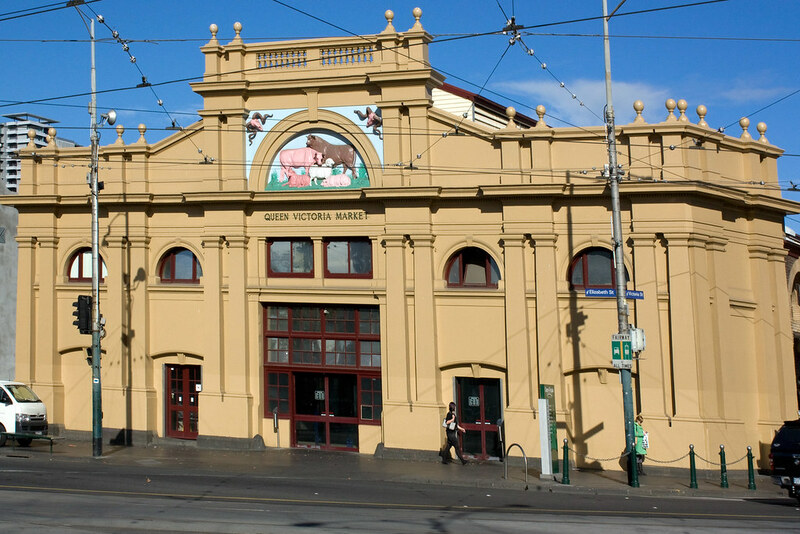 For instance you can jump off near the Queen Victoria Market, one of Melbourne's iconic historic sights. Explore this amazing place, with its colorful sights, the sounds and the atmosphere, is something you can't miss. All the multicultural foods, sauces, herbs and spices produce a culinary explosion. The hustle and bustle, the scramble for 'that special', the aromas and the entertainment, make a visit to this world famous market a must do! At the top of Spring Street, you can hop off the tram and wander over to the glorious Carlton Gardens. 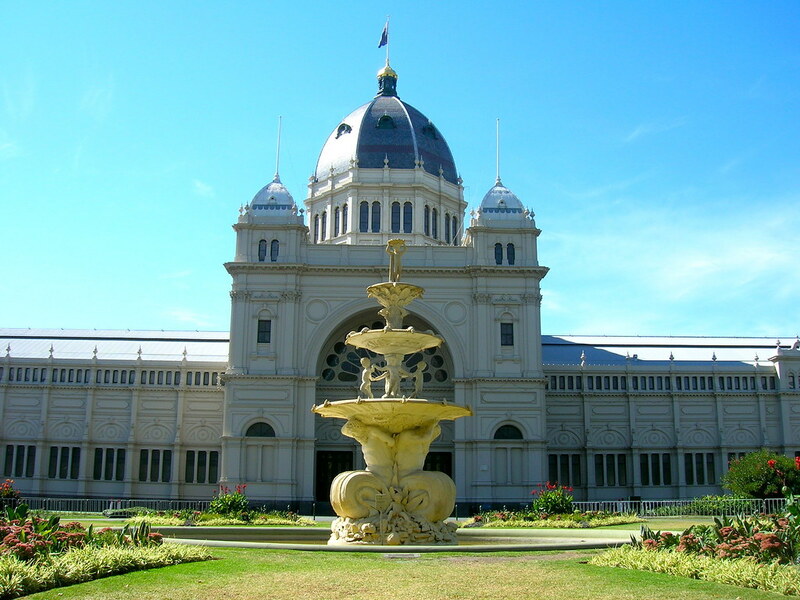 Here you will find the majestic historical Royal Exhibition Buildings, along with the Melbourne Museum. This building was completed in 1880 and was lovingly restored in the 1990's and 2004. It is one of the few major nineteenth-century exhibition buildings to survive worldwide. 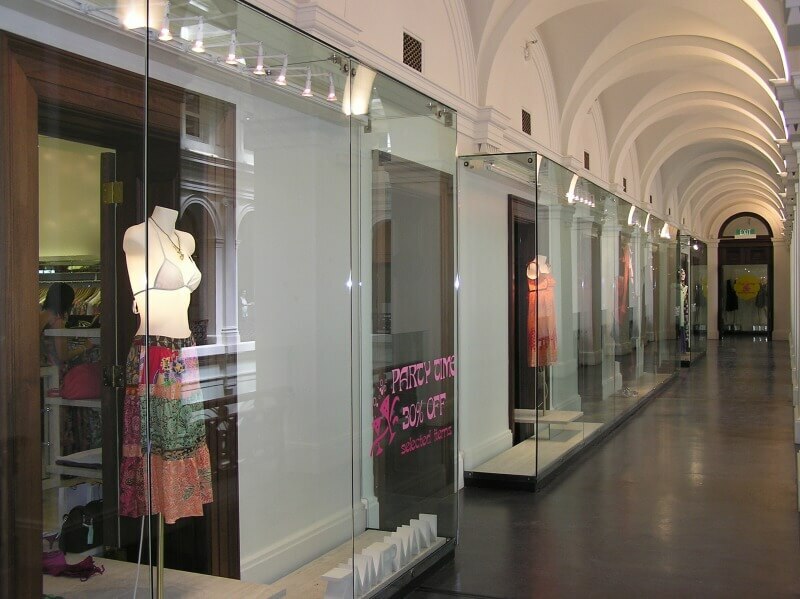 Today, the building hosts various exhibitions and other events. 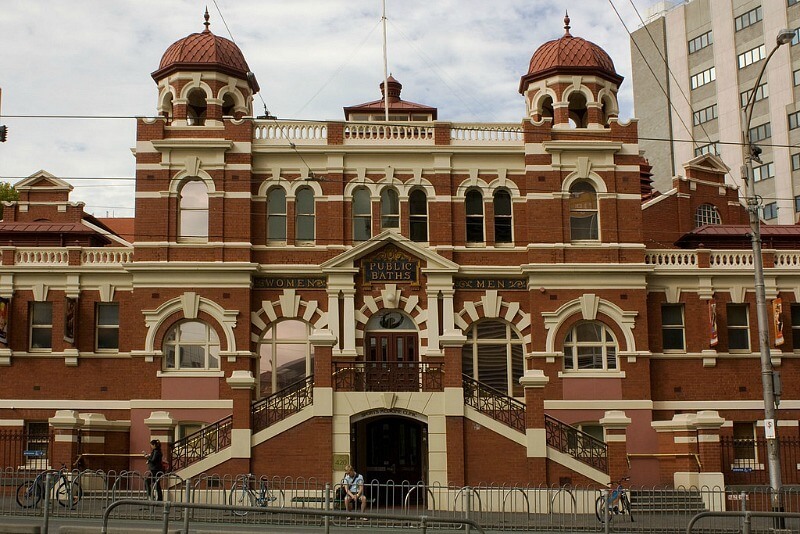 For something quite unique, at the top of Swanston Street, you can find the historic City Baths. This building is referred to as 'Edwardian Baroque'. Unique to say the least and strikingly beautiful, one of Melbourne's historic sights not to pass over. The baths were first opened in 1860 and have continued to provide health and fitness services to the community for more than 140 years. The objective was to stop people from bathing in the Yarra River. The facilities used to consist of two swimming pools, 16 slipper baths each for men and women. There were also Turkish and vapour baths, a Jewish ceremonial bath (Mikvah bath) and a laundry. 'Mixed bathing' was introduced into the City Baths in 1947 as the popularity of the swimming pool began to increase. The Melbourne Historic City Baths, beautifully preserved, now house a swimming pool, spa, squash courts and a gymnasium. Just a little out from the CBD but worth a trip! Don't miss an opportunity to visit the grandeur of Como House providing a glimpse into the privileged lifestyle of its former owners, one of Australia’s wealthiest pioneer families. The home was built using a unique combination of 'Australian Regency' and classic 'Italianate' architecture. Both the home and gardens are now under the care of the National trust and are both preserved and maintained to perfection. 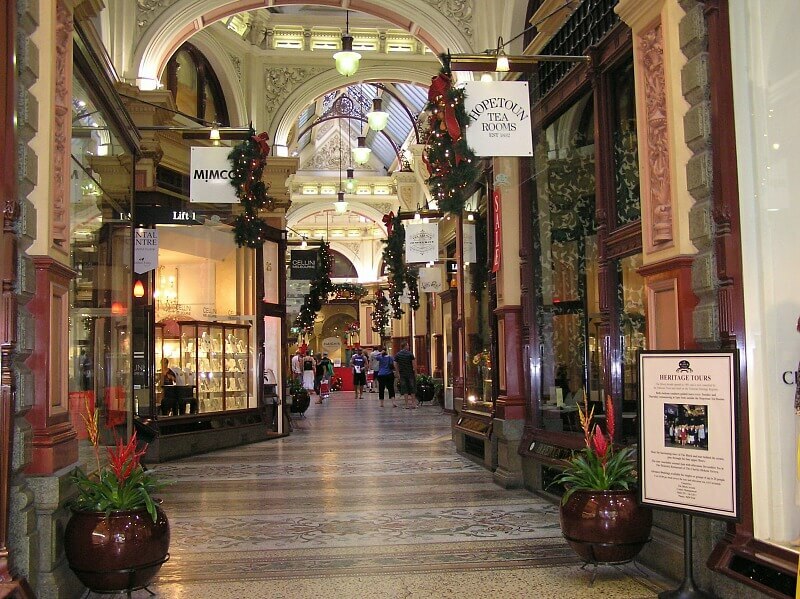 Discover Melbourne's History the Easy Way. 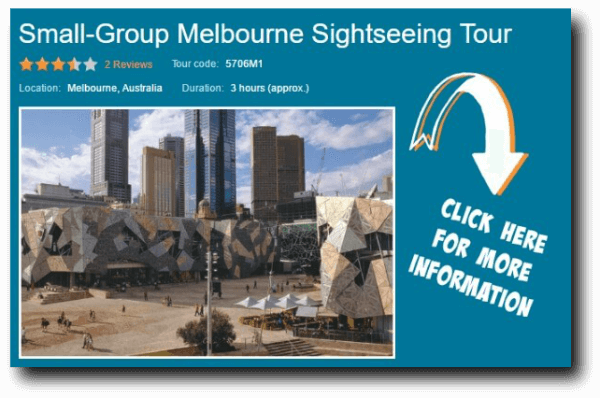 Discover the historic sights of Melbourne using the expert knowledge of your professional guide. 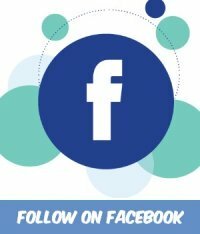 Learn facts about Melbourne's iconic, old landmarks and be introduced to the culture and uniqueness that makes melbourne such an interesting city to explore. 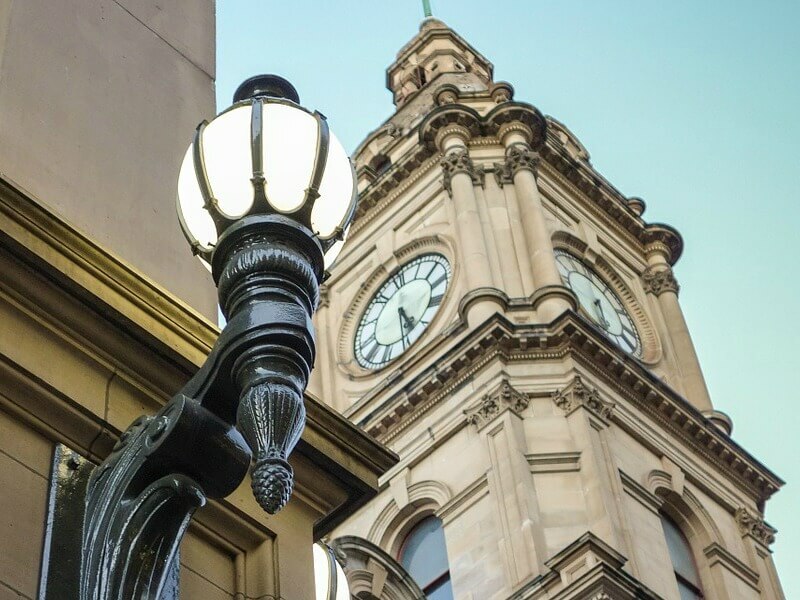 See the highlights of Melbourne, including Melbourne's historical buildings and venues such as the Queen Victoria Market, Town Hall, Flagstaff Gardens and the Old Royal Mint. 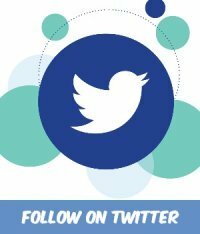 Your professional and friendly guide will introduce you to the city's history and culture. For a breathtaking view over the city, admission to the amazing Eureka Skydeck is included. You just have to look at this amazing video, to see how the city has grown. 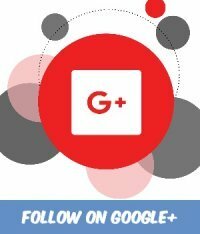 Watch how the traffic and the pedestrians manage to work their way through the busy intersections. The video shows some of Melbourne's attractions, some of which are still here for you to enjoy. 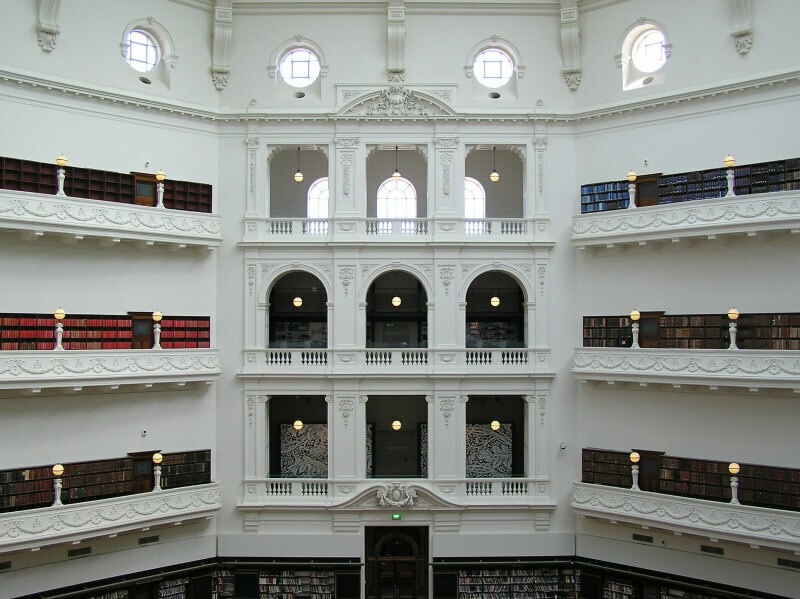 If the history of Melbourne interests you, then this selection of books will keep you entertained. Note that shipping is free Australia wide. Fishpond have an excellent range of products and their service is exemplary. Lost Melbourne looks at the cherished places in the city that time, fashion and progress have swept aside - the old cinemas, the outdated hotels, the Victorian buildings in the wrong place. The classic series from Anova Books, Melbourne Then and Now showcases vintage pictures of the city and compares them with the views as they look today. Melbourne: a city of stories grew out of Melbourne Museum's permanent exhibition, 'The Melbourne Story'. That makes it a selective history: one based on objects - things that have survived. Take yourself back to the 18th Century. 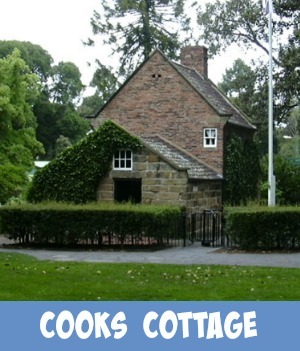 Wander through this quaint cottage standing in the centre of the city.